My favorite is a current production left hand Browning T Bolt with subsonic HP by Fiocchi. Currently the scope is a Hawke Vantage 3-9x40, but that may change. Don't have any photos of the rig. 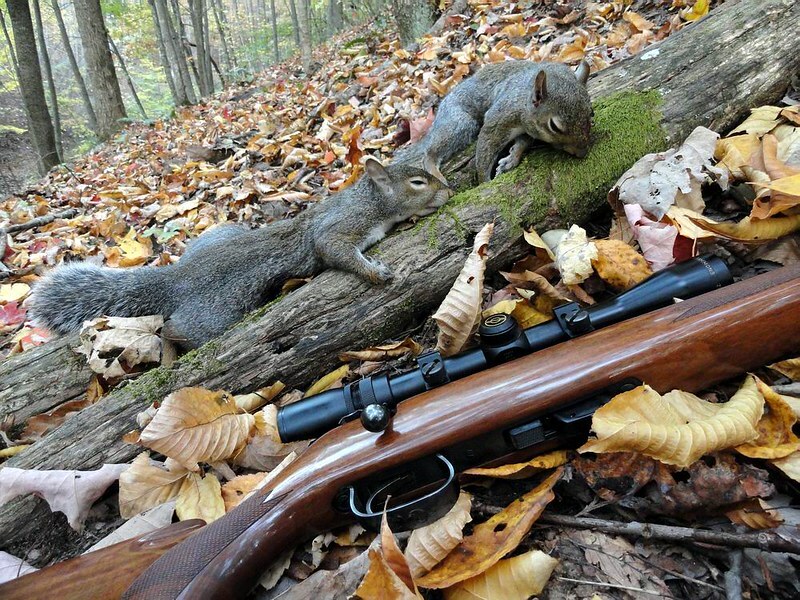 Finally got around to loading some photos of my squirrel rig. 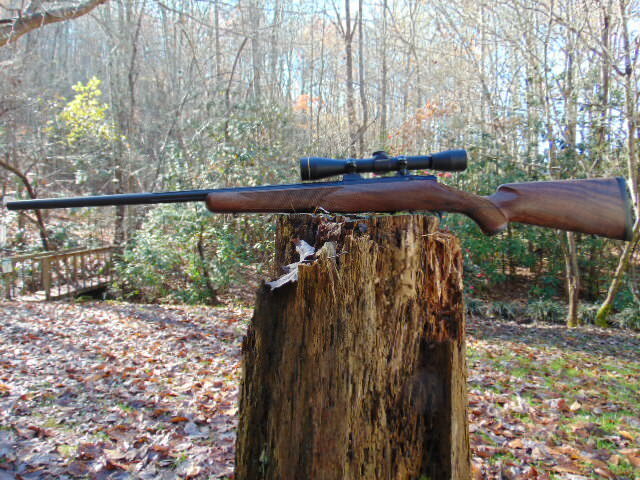 Remington 541-S .22 long rifle, Simmons 22 mag 3-9x scope. 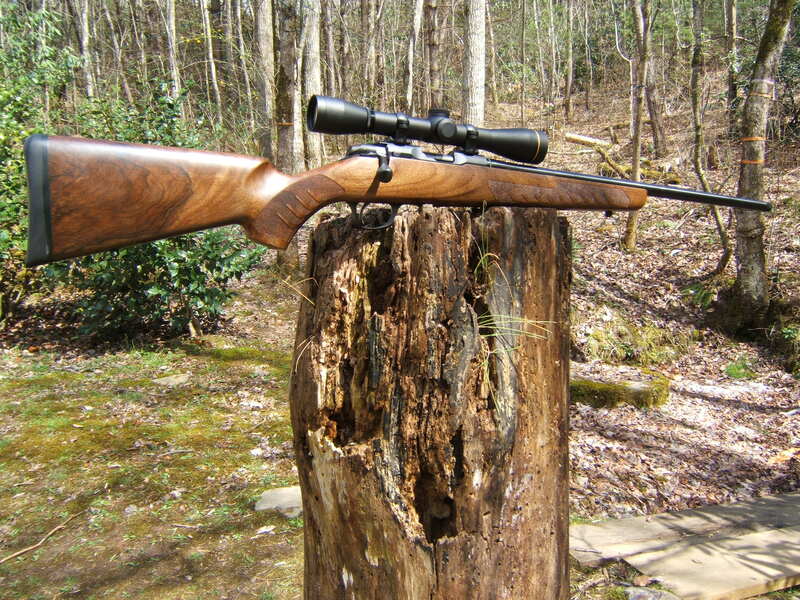 Nice rifle 6mm06. I kick myself from time to time for selling mine. K22, I kick myself too for nice guns I have sold or traded over the years. An early model Winchester 9422 and Colt New Frontier and Peacemaker 22’s with magnum cylinders come to mind, and these are just a few I wish I had back. Those are some fine looking rifles in your post above. My newest project has been this Kimber HS which is now in a Kimber varmint stock I rebedded. This one shoots better than I had expected. 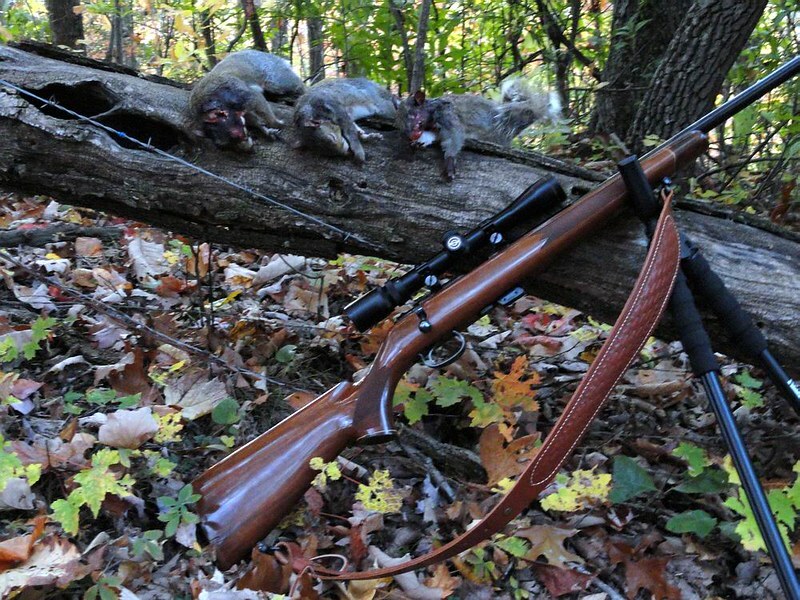 And one that never disappoints me is this Sako Quad. K22, Beautiful !!!! Don't you just love fine rifles !!! Today I spoke with a local guy at a gun shop who does some gunsmith work, inquiring about lightening the trigger pull of my Remington 581. Any suggestions on that?